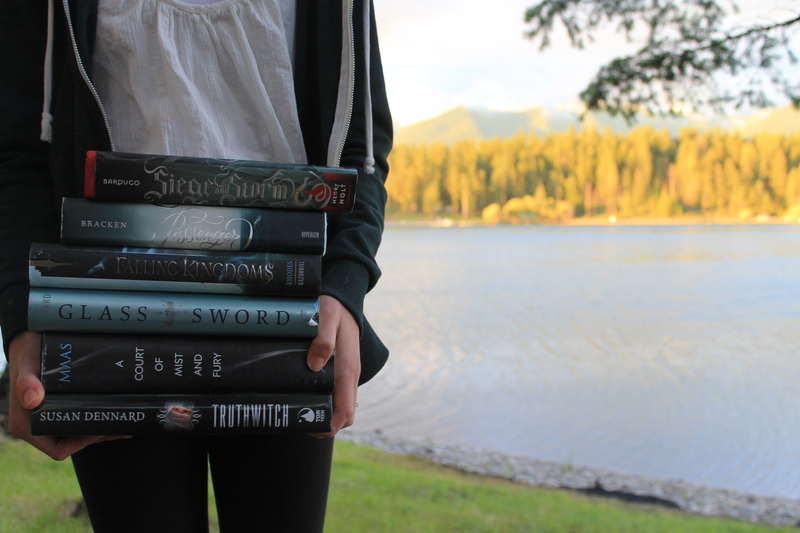 Summary from Goodreads: For as long as Alice can remember, she has dreamed of Max. Together, they have traveled the world and fallen deliriously, hopelessly in love. Max is the boy of her dreams—and only her dreams. Because he doesn’t exist. Well, Dreamology was a pleasant surprise. I went into it with pretty low expectations to be honest, but it turned out to be much better than I expected. It’s full of tropes and cliches, but I really enjoyed them nonetheless. Alice is moving to Boston with her dad after her grandmother just died. Her mother has been in Africa since she was a child, and has not yet come to visit, but would occasionally call. Ever since she could remember, Alice has been having very vivid dreams with a boy named Max in them. But, when she starts at her new school, she realizes Max is actually real, but isn’t quite what she thought he would be like. I have mixed feeling on Alice. She came across as very jealous and annoying at times, but the rest of the time I liked her. Alice also made some really bad and dumb decisions at certain points. Her whininess when Max ignored her at first came across as very annoying. Other than those few scenes when she was really dumb and whiny, she wasn’t that bad. I didn’t care much about her though and didn’t really have a connection. She was just kind of meh in my mind. Standing in the doorway of the classroom, looking directly at me, is Max. My Max of my dreams. Max, I also had mixed feelings on. Like Alice, he didn’t really stand out that much to me, despite being a main character. Max came across as a very typical rude popular high school guy at first, but turned out to be more than that. He also made some very stupid decisions, a lot of them with Alice involved, that made me think less of him, and not like him as much as I would have. I really liked the secondary characters, especially Celeste. Celeste was in the popular crowd, but wasn’t like your typical mean girl, instead she lived on a farm and liked plants though she still loved fashion. She really wanted to be friends with Alice, and you could tell, it was just so sad how that all got ruined. I liked Sophie, Alice’s best friend, as well. She’s fun and hilarious, and I wish she played a bigger part in this book. Oliver was another secondary character that I liked as well. He befriended Alice instantly, but it also made me sad when their friendship started to fall apart because of Alice’s relationship with Max. 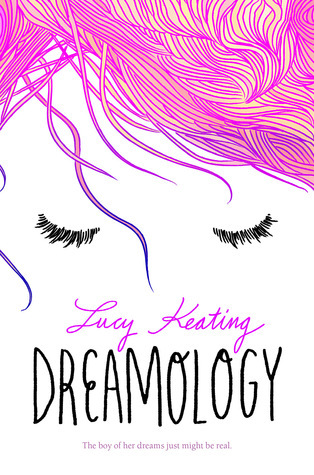 Dreamology is a romance, though I found the romance to be forced and kins of odd. I never found myself shipping Alice and Max, they were just kind of eh in my mind. It was still cute, just kind of your average YA contemporary romance. Alice’s jealousy over Max’s relationship with Celeste was really annoying though. Alice and Max have ben dreaming of each other since they were young, and have to try and solve it. The whole dream thing confused me but also kind of intrigued me at the same time. It was very confusing as a whole. I was very confused when the dreams began turning into reality (I have no idea how else to describe it) and they began seeing things, such as their feet were a few inches off the ground. The concept was unique, something I’ve never read about before. I enjoyed reading about it though, but sometimes the dreams felt kind of pointless and just there. The writing in this book wasn’t anything special, just kind of average. There are quite a lot of scenes that take place in Alice’s dreams, which though they added to the plot, I mainly just skimmed through them. I would have liked moe character development though. It was still a fun read and I couldn’t put it down, despite all the problems I had with it. 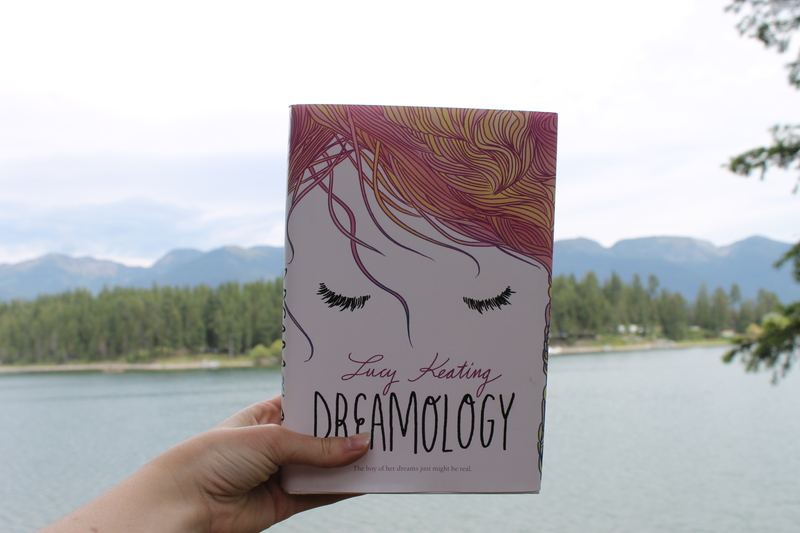 Overall, Dreamology was a fun read that kept me wanting more. I didn’t connect with the characters that much, but I still liked them. I definitely recommend it if your looking for a light contemporary romance.